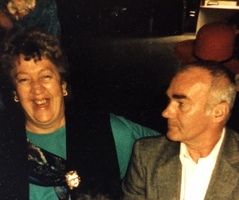 Provide comfort for the family of Marguerite Manseau with a meaningful gesture of sympathy. Marguerite Manseau, 81, of Vernon, beloved wife of the late Frederick Manseau Sr., passed away Friday, Jan. 25, 2019. She was born Oct. 20, 1937, in Manchester, New Hampshire, to the late Robert Carty and Dorothy (Carlin) Carty. 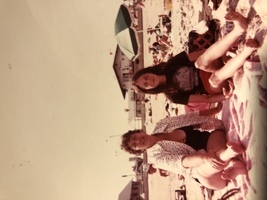 She enjoyed vacationing with her family at Hampton Beach. She was an avid fan of the UConn women's basketball team. 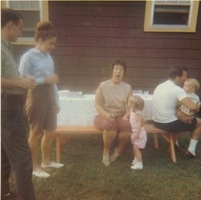 Marguerite was a loving mother, nana, and great-nana. 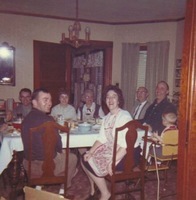 She is survived by her children, Frederick Manseau Jr. and his wife, Sandra, Elizabeth Dobransky, Jennifer Rodriguez and her husband, Harold; grandchildren, Catherine, Dominic, and Andrew Manseau, Shane, Brandon, and Colby Dobransky, and Daniel Garcia and Maria Bazzano; and her nine great-grandchildren, Wyatt, Emily, Jordan, Jaxson, Eli, Damien, Isabella, Trevor, and James; her sister, Elizabeth; and many nieces and nephews. Besides her parents, she was predeceased by her husband, Frederick Manseau Sr.; her infant daughter, Monica; her sisters, Dorothy, Kathleen, and Patricia; and her brothers, Robert and William. The family would like to thank Woodlake for their compassionate care and the hospice team that cared for her in her final days. Relatives and friends may join the family Tuesday, Jan. 29, between 5 and 7 p.m. at the Burke-Fortin Funeral Home, 76 Prospect St., Rockville. A Mass of Christian Burial will take place Wednesday, Jan. 30, at 10 a.m. at St. Bernard Church, 25 St. Bernard Terrace, Rockville. Burial will follow at St Bernard Cemetery in Vernon. 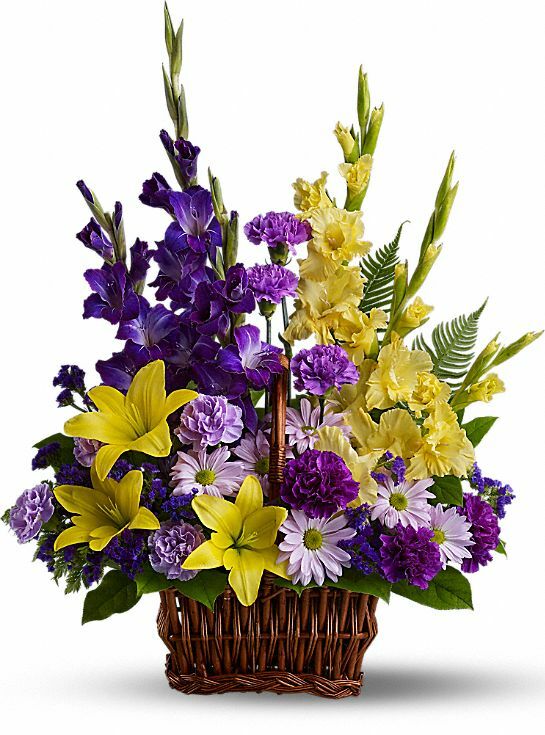 In lieu of flowers, memorial donations may be made to the Alzheimer's Association, an organization close to her heart, 2075 Silas Dean Highway, Suite 100, Rocky Hill, CT 06067. 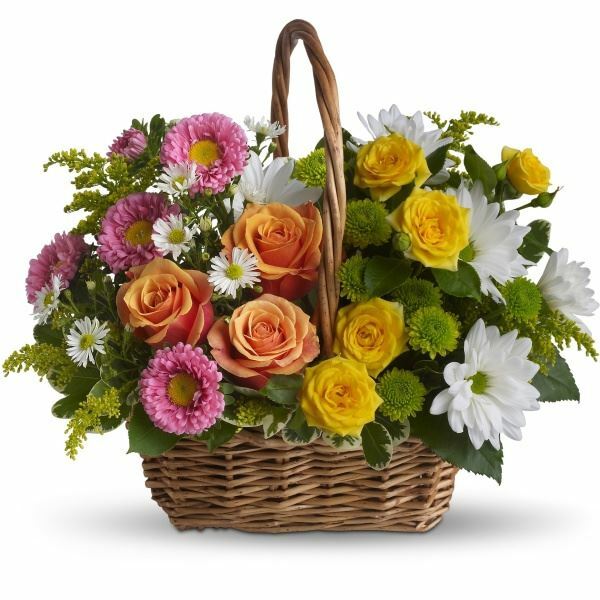 To send flowers in memory of Marguerite Manseau, please visit our Heartfelt Sympathies Store. We encourage you to share your most beloved memories of Marguerite here, so that the family and other loved ones can always see it. You can upload cherished photographs, or share your favorite stories, and can even comment on those shared by others. 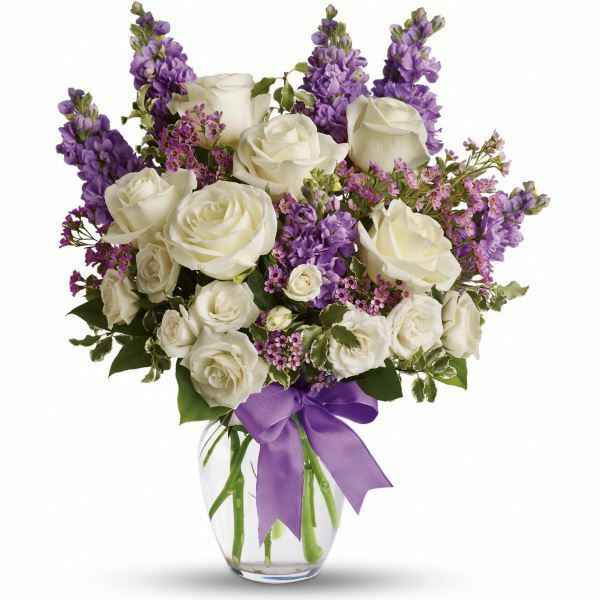 Christone DeLangie, Love, John&Karen DeLangie, and others have sent flowers to the family of Marguerite Manseau. Christone DeLangie purchased flowers for the family of Marguerite Manseau. 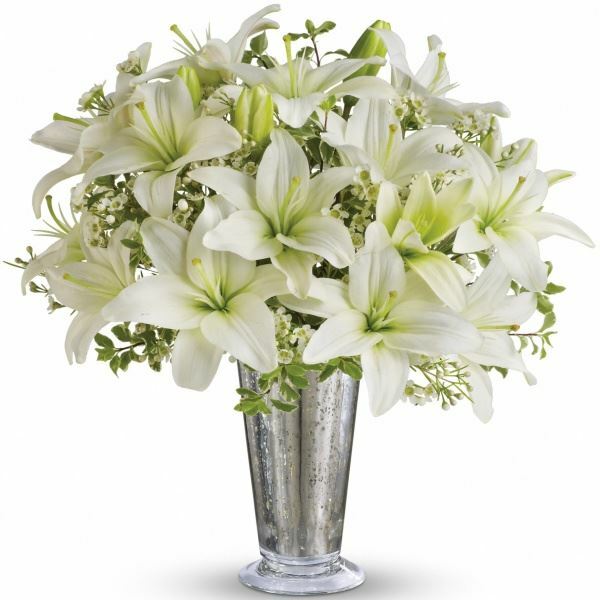 Dear Betty and family, Dear Betty and family - Please accept my sincere sympathy on the loss of your dear sister Margeruite. Not easy to deal with the loss of a loved one but they always live in our hearts. I wish you peace and comfort at this time and always. Beth, Fred, and Jen, please accept our heartfelt sympathies for your loss... Our thoughts are with you and your families during this difficult time. Love, John&Karen DeLangie purchased flowers for the family of Marguerite Manseau. Kathleen Settle purchased flowers for the family of Marguerite Manseau. Heartfelt Sympathies Store purchased flowers for the family of Marguerite Manseau.